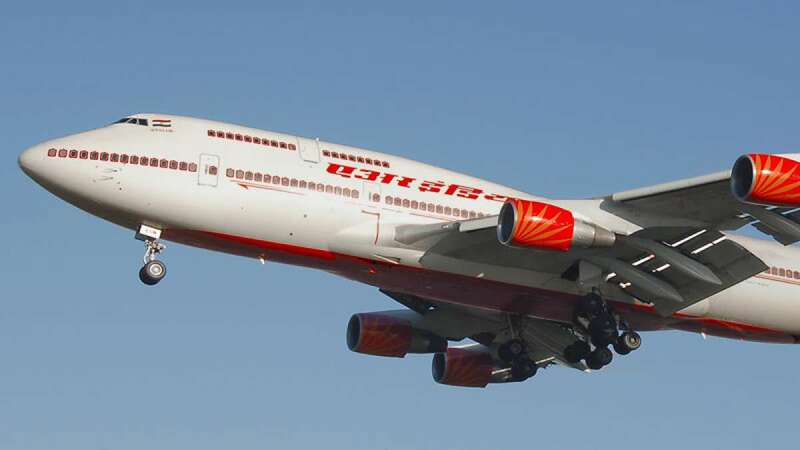 New Delhi : Airline Allied Services Limited: The results of GDPAT for the post of Cabin Crew have been announced. The examination was held on February 25 and February 26, 2017 at CTE Hyderabad. Airline Allied Services Limited has also published a notification for the recruitment of Co-Pilot (P2) on contract basis. The candidates can apply in prescribed application format on or before 11-01-2018. Age Limit: Candidates upper age limit should be 45 years as on date of application. Age relaxation is applicable as per rules. Educational Qualification: Candidates should have 10+2 from a recognized Board with technical/ licence qualification. Selection Process: Selection will be based on Simulator Proficiency Assessment Check (SPAC) & Interview. Application Fee: Candidates should have to pay of Rs. 3000/- through demand draft in favour of Airline Allied Services Limited, payable at Delhi. No fee for SC/ ST candidates.